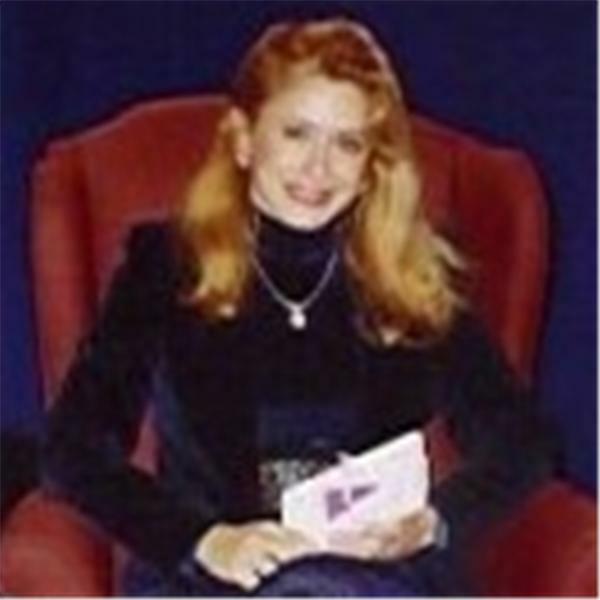 The SPIRITUAL DISCOVERY™ RADIO SHOW with Host Linda Berry has paranormal business owner & author Patti Starr as her special guest. Linda & Patty discuss Spiritual Energy Clearing and tell how to clear negative energy. Patti shares her expertise from her successful paranormal companies: The Ghost Hunter Shop, Ghost Chasers International, ScareFest and her new book series: "Ghost Hunting Kentucky." Linda reviews her Reference Guide to “Clear Negativity from Your Space” and both discuss their experience in regards to psychic negativity & entity attachments reviewing such topics as protection techniques & tools, spiritual contact & paranormal communication, and devices to use in measuring & interpreting energy from entities, including useful information on Orb photography. Patti Starr, Certified Ghost Hunter (voted one of the Top Ten Ghost Hunter Paranormal Investigators in America for 2007 through 2011), lectures to groups nationwide and has appeared in numerous newspaper & magazine articles as well as national television, including the BBC Radio Network. Articles on Patti have appeared in major publications like the "Atlanta Journal-Constitution" and the "Philadelphia Inquirer." Patti is also the tour guide for the immensely popular "Bardstown Ghost Trek." She has been featured on the Food Network, "The Best of Fright Food" filmed at the haunted Talbott Tavern, & on the A&E Network, "Airline" filmed at the haunted Sloss Furnaces. A film clip of Patti on Airline was featured on the "Montel Williams Show." NOTE: Linda Berry & Patti Starr give valuable information on these current "hot topics" - Listen to this show NOW!